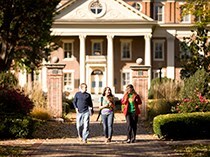 Roanoke College is dedicated to improving the quality of life for students of multicultural backgrounds and, through a more welcoming and comforting environment, helping them excel academically and socially. 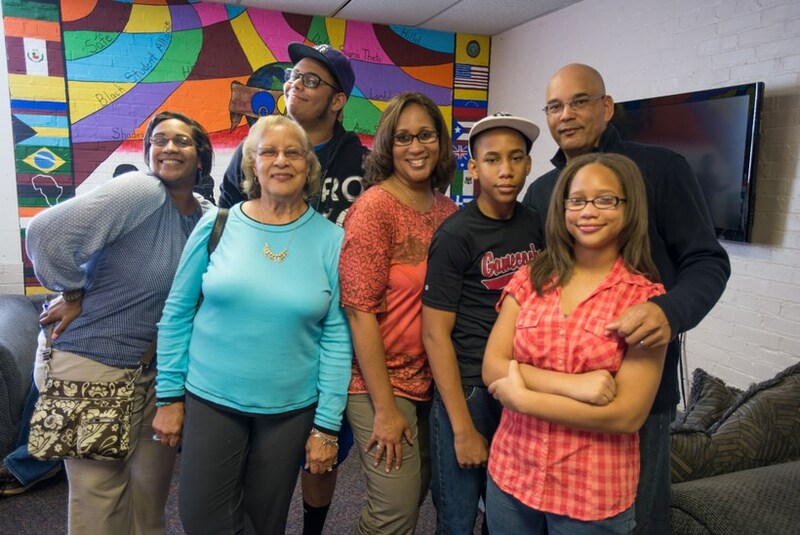 Through diverse educational, cultural and social programs, we're building a more diverse community of students. Asian Students United (ASU) was created to provide both Asians and non-Asians a place to gather, meet and educate one another on the topics of diversity, culture and heritage. We serve in voicing the opinions of the Asian student body and provide support for all students of the Roanoke College community. 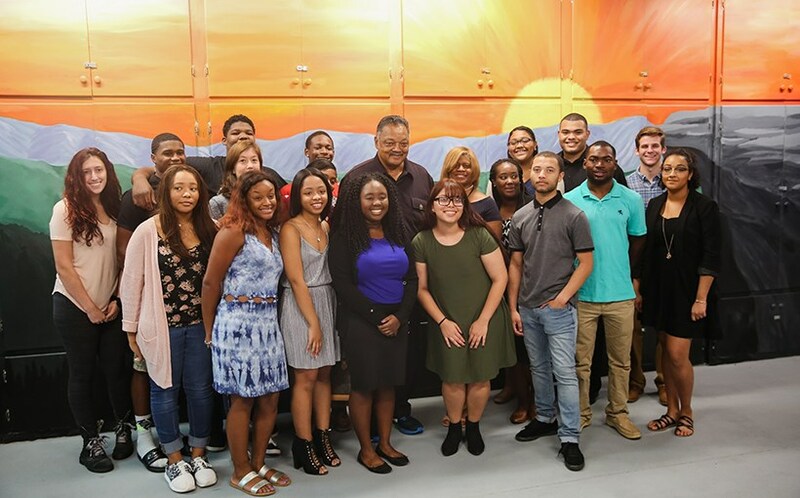 The Black Student Alliance (BSA) promotes unity and diversity, uplifts and supports culture, and provides support for black students. 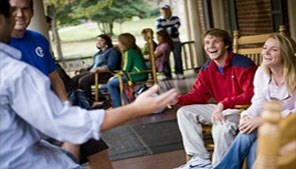 We help students with adjustments they may face in a college environment. We represent and protect the interests of black students on campus as well as the surrounding community. We hope to increase awareness of black student contributions, issues and ideas. 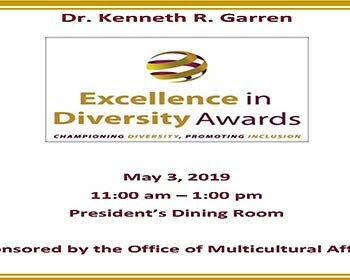 The Tau Omega Chapter of Delta Sigma Theta Sorority is comprised of women from the campuses of Roanoke College and Washington and Lee University. We are highly motivated black women dedicated to serving our schools, our community and the nation at large. Over the past 10 years, we've been involved in a host of projects and events concerning local and national activities, issues and concerns. Hillel provides a place for all students to understand the many different cultures and aspects of Judaism. We hold open celebrations, discussions and weekly meetings, and provide access to local synagogues, Beth Israel and Temple Emmanuel. Hispanic Organization for Leadership & Achievement (H.O.L.A.) 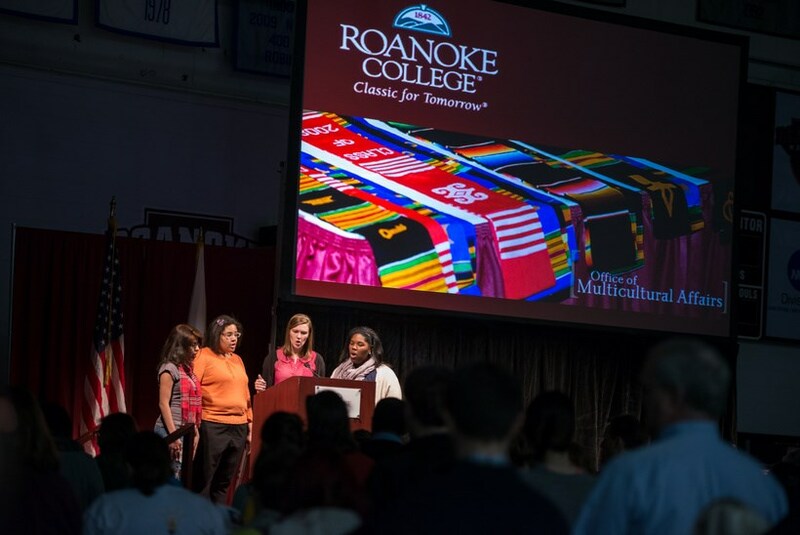 promotes appreciation and understanding of Spanish-speaking cultures and promotes leadership and achievement among Hispanic students at Roanoke College. 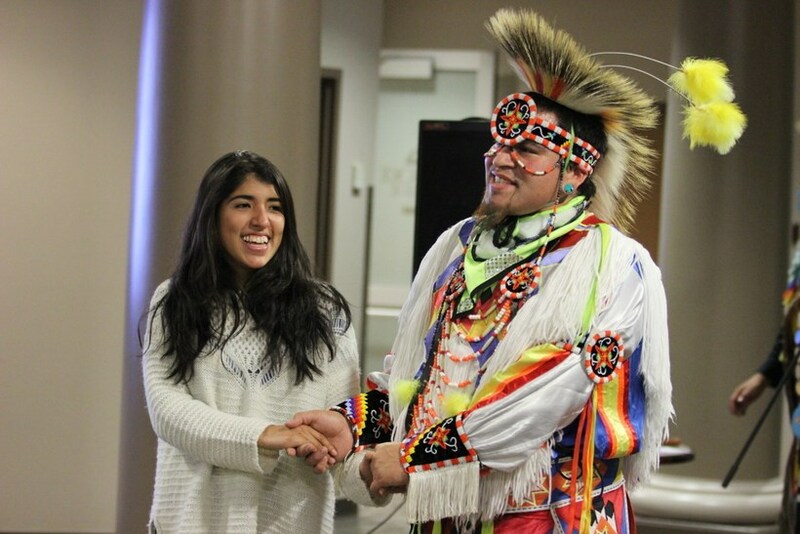 The Roanoke College International Club emphasizes awareness of cultures throughout the world. 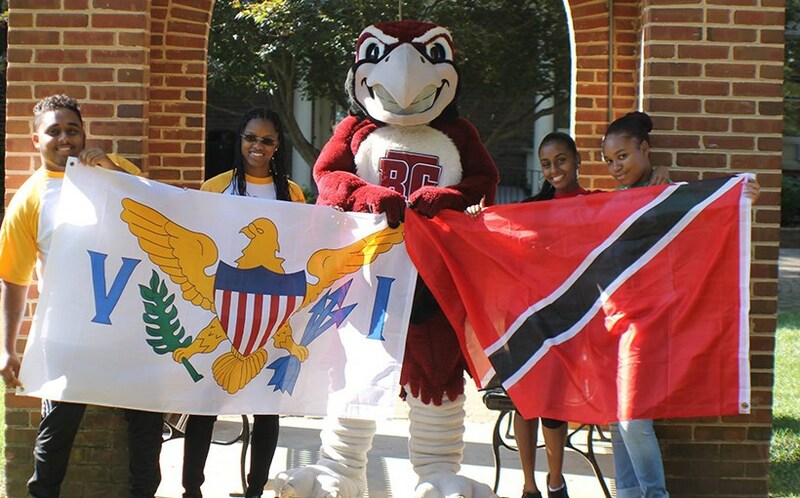 We provide a forum for international students, American students and faculty to come together. 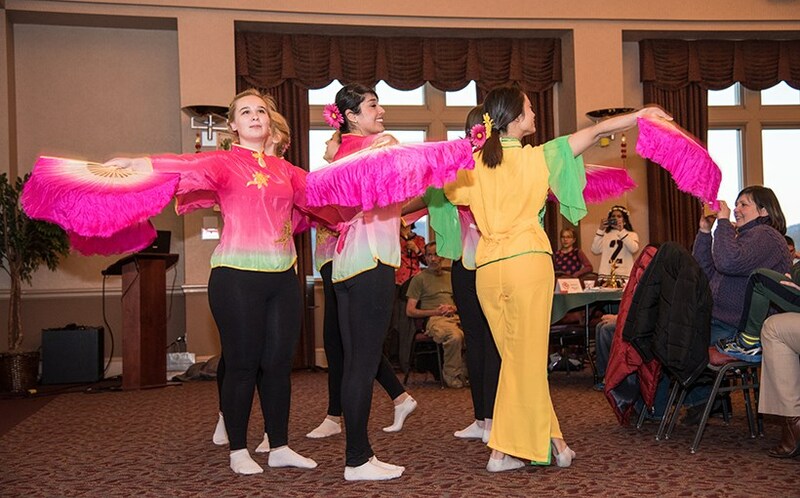 The international club sponsors the annual International Festival as well as weekend field trips to Washington, D.C. and Charleston, S. C., and day trips to local destinations, such as Monticello and the University of Virginia. The Lambda Alliance is an organization that encourages the acceptance of sexual diversity, offers a safe environment to discuss issues involving sexuality, and educates people about different sexual orientations. We work hard to alleviate fears and prejudices. 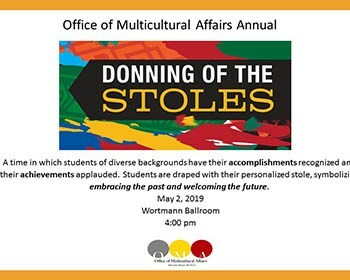 Shades of Maroon is the umbrella organization for diversity-focused organizations on Roanoke’s campus. Shades defines a diversity group as any student organization that strives to affirm the diversity of the campus community in its many forms by embracing a broad definition of culture to include, but not limited to, world views formed by race, ethnicity, gender, national origin, abilities, sexual orientation and religion. Shades meets on the first and third Thursday of every month, 12:30 PM, unless otherwise noted. Tangles is a student organization working to inform individuals of the versatility of natural hair. They encourage individuals to embrace their natural beauty by providing a community with resources that are needed to maintain a healthy personal hair style.